Ranked among the most ancient countries of the world, Iran is house to numerous old, mysterious and peculiar civilizations. Even until today, so many truths about many archeological sites in Iran, especially those located in the central and southern part of it, are still covered in mystery. Today, most people consider many facts related to these enigmatic prehistoric inhabitants, fictions filled with myth and imagination. But the truth is that discoveries demonstrate a great deal of development and advancement of these civilizations which sound really incredible. 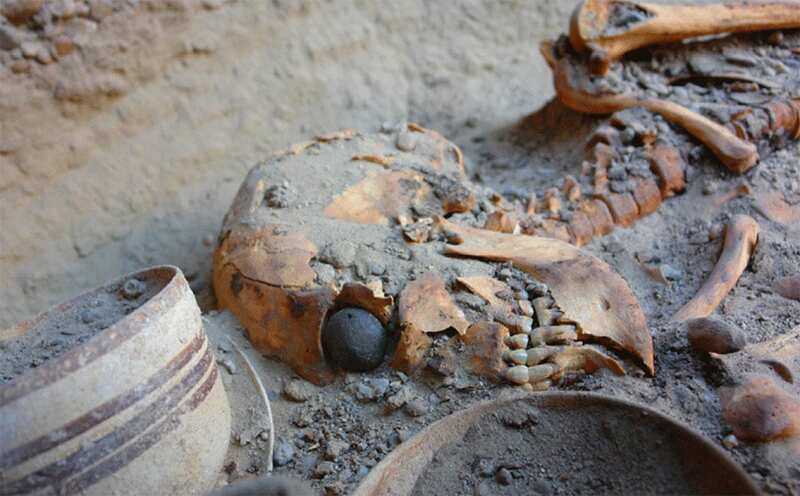 For instance, it is interesting to know that the world’s first known artificial eyeball, with 2 holes in both sides and a golden thread to hold it in place, has been unearthed from the skeleton of a woman’s body in Shahr-e Sukhteh (Burnt City) in southern region of Iran. In December 2006, archaeologists discovered the world's earliest known artificial eyeball. It has a hemispherical form and a diameter of just over 2.5 cm. It consists of very light material, probably bitumen paste. The surface of the artificial eye is covered with a thin layer of gold, engraved with a central circle (representing the iris) and gold lines patterned like sun rays. The female whose remains were found with the artificial eye was 1.82 m tall, much taller than ordinary women of her time. On both sides of the eye are drilled tiny holes, through which a golden thread could hold the eyeball in place. Since microscopic research has shown that the eye socketshowed clear imprints of the golden thread, the eyeball must have been worn during her lifetime. The woman's skeleton has been dated to between 2900 and 2800 BCE. Another discovery shows a skull on which some brain surgery practices have been done, which reveals unbelievable progresses made by these ancient people who had inhabited in this region 5000 years ago. 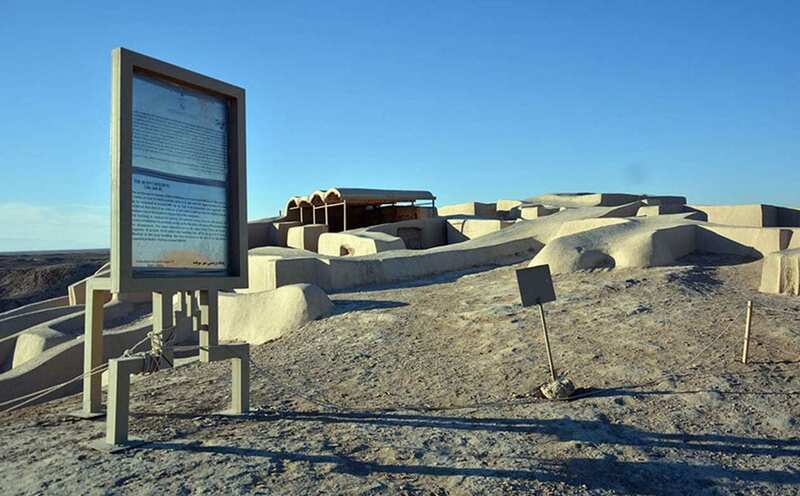 In Kerman and Sistan and Baluchestan Province, where Lut desert is located, geophysical excavations point out over 10 historical and archaeological eras that are the indicators of different generations and civilizations who had resided in this region throughout the history. It is not surprising then to know that Lut desert (meaning Emptiness Plain) ,which is now only a vast salt land ,along with its surrounding areas are among the richest archeological sites in the Middle-east, considering the amount of artifacts discovered here from around 4th millennium BC. 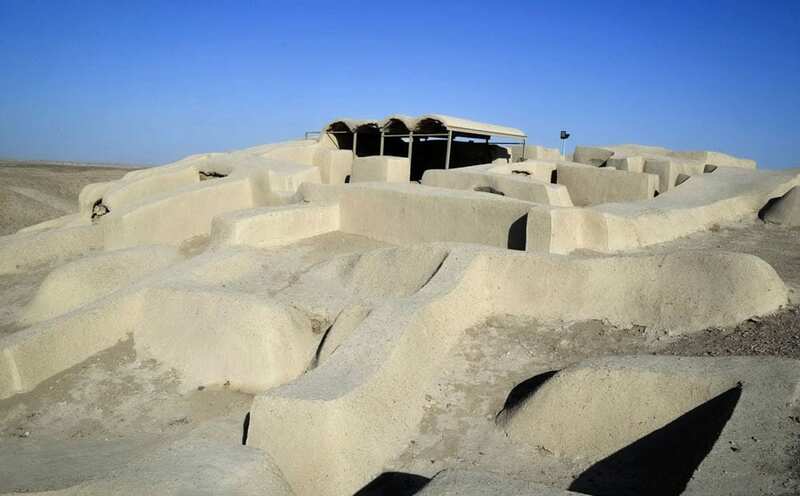 Shahr-e Sukhteh is one of the UNESCO’s world heritage centers in this region which is associated with Jiroft culture, one of the oldest civilizations on earth along with Helmand culture. As well as the huge number of handiworks discovered in Shahr-e Sukhteh, various artifacts have also been found in Shahdad and Bam district near this archeological site. Therefore, it seems that Hirmand River, just like Nile River, had provided a suitable condition for inhabiting and forming cities in the region before it dried up. As a result, Shahr-e Sukhteh became an astonishing example of urbanization which in its heyday recreated commercial and cultural exchanges with other ancient civilizations in Central Asia and Indians, as far away as China. Regarding to what has been uncovered in an area more than 151 hectares, Shahr-e Sukhteh was one of the largest cities of the world during the emergence of urban period and experts believe that it can be track down up to 11 meters under the ground. Shahr-e Sukhteh remained under a 20-centimeter thick layer of ash and dust for around 4000 years before being discovered. The dry desert climate of the region also helped to preserve the remaining of this civilization. During the excavation, archeologists collected more than 2 million pieces from the mazelike sequences of rooms in the houses which had been remained intact under the salt. Therefore, a great opportunity for investigating an ancient civilization founded around 3200 BC has been created. The city is considered to be located at the intersection of ‘Bronze Age’ trade routes crossing the Iranian plateau, during which organized city states emerged and writing was invented in the Near East. In fact, archeologists claim that the most ancient script found so far belongs to this region (Jiroft, Kerman Province) and yet, no linguistic has been able to interpret it. The city was comprised of various parts: a section was dedicated to the monuments and other quarters were used for housing, cemeteries and manufacture, which demonstrate the emergence of a highly advanced civilization and a complex society in the 3rd millennium BC. The burnt city is built in a completely non-earthquake zone (just like the Sumerian, Egyptian, and Sindh civilizations) and during the history, it was completely burnt 2 times but rebuilt again. However, in 2100 BC, the city was suddenly evacuated without any signs. Investigations show that similar to what happened in Shahdad, the Helmand River changed its course and the inhabitants of this area inevitably abandoned their homes. 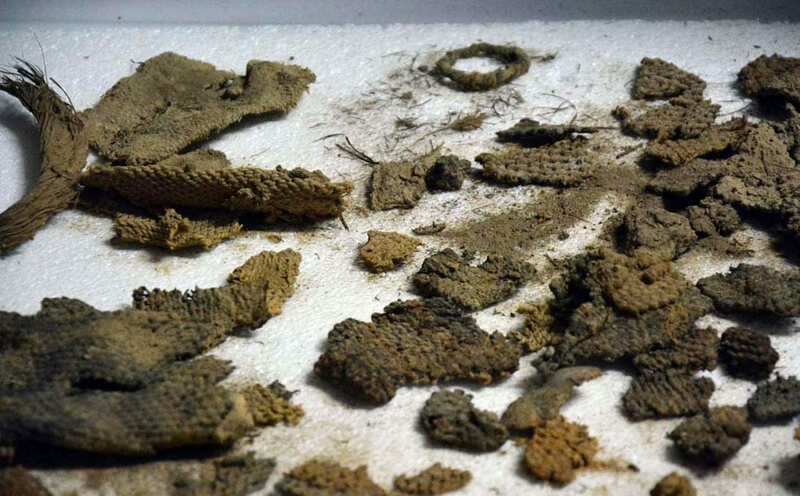 The animals and birds also left this area so that it eventually was hidden under a thick cover of soil and dust and just like the advanced civilization of Egypt, it remained unknown for centuries before being discovered. 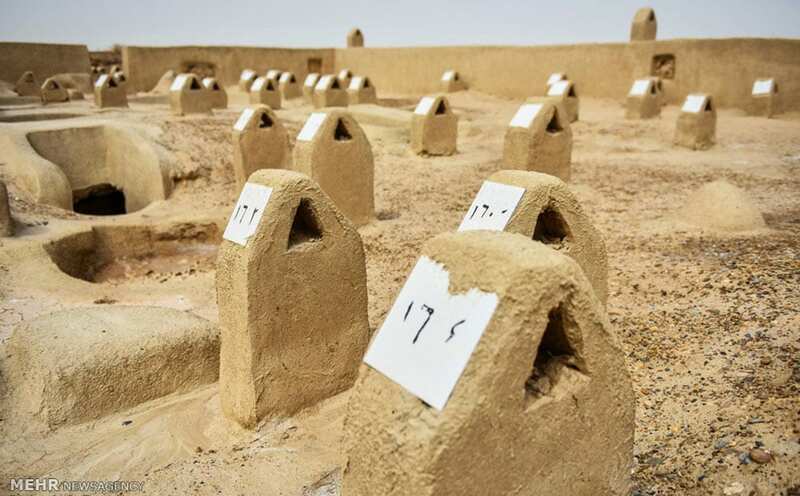 In addition, around 21000 graves have been discovered in the west and south part of the city and analyzing the remains of the dead bodies has led to very unique and absorbing findings. 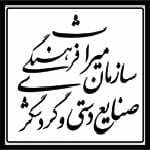 For instance, in spite of unearthing more than 40,000 skeletons in burial grounds of Shahr-e Sukhteh, their exact origin is still unknown to historians and archeologists. Furthermore, the huge size of discovered skeletons reinforces the theory which associates the legendary heroes of Iranian myths (like Rostam in Shahnameh) with this region. One of the biggest skeletons of the world has been unearthed here with 5 meter and 21 centimeter height which belongs to a 35 to 40-year old man. What attracts thousands of tourists each year to this city, is not only the antiquity and long history of it, but also the authenticity and the uniqueness of this civilization that leaves the visitors with an overwhelming sense of wonder. The surrounding desert landscapes of Lut multiple the exceptional beauty of this site. Therefore, Shahr-e Sukhteh should be better included on the must-see list of Iran’s attraction along with Perspolis and other unique,ancient archeological sites of the country. 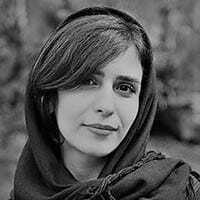 Iran Politics and religion – What if I do not agree?